What Do You Do If You Receive an Audit Notice from the IRS? What Do You Do If You Receive an Audit Notice from the IRS? There is perhaps nothing more terrifying than opening the mail and realizing that you are being audited. 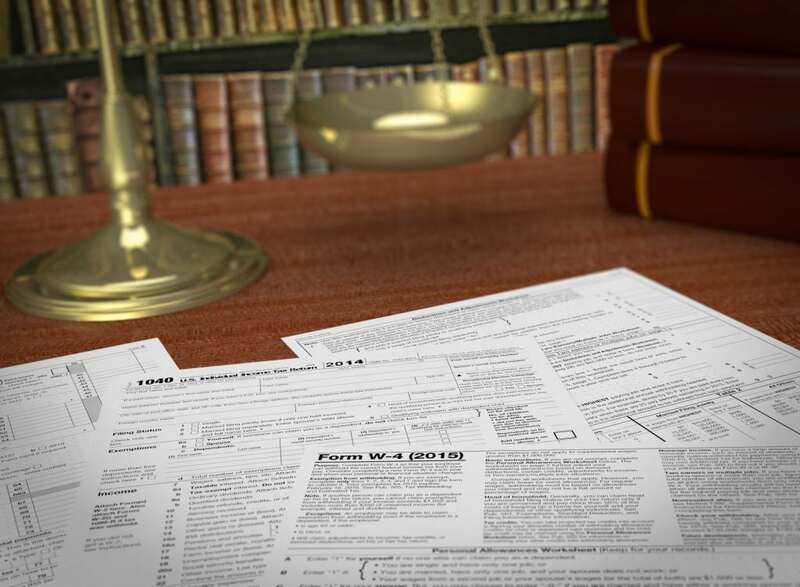 There are several important steps that you need to take in order to protect yourself and your freedom and the support of an experienced tax attorney is unmatched in determining how to proceed. The first thing to do if you receive an audit notice is to verify that you are indeed being audited. Less than 1% of the tax returns received by the IRS are audited. There are a few basic steps that you can take to protect yourself. If the IRS finds a discrepancy between their records and your tax return, they will provide instructions about next steps and this is not an audit. Legitimate audit notices from the IRS come only in writing, not through email, phone or any other manner. If that was your first point of contact, you can expect that this is a scam. There are unlimited representation rights before the IRS for tax attorneys, enrolled agents and CPAs. This means that even if they did not prepare your individual return, they can represent you before the IRS and will also be able to tell you based on what has been provided you, whether the audit is simple enough to handle on your own. You need someone who is not only able to represent you to the fullest of his or her ability, but also a person who remains committed to carrying out your best interests and protecting your freedom. Professional help usually does come with expenses; however, common hot spots for audits that are reviewed by an attorney can help save you significantly. Some audit hot spots include lots of round numbers, unsupported entertainment and meal expenses, high charitable contributions, credit card statements that poses receipts of overreaching travel expenses. All of these common areas should be handled by an experienced attorney.